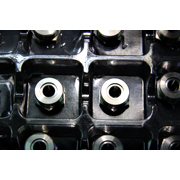 The OD of the material rods/bars the CNC machines can work is 1mm – 26mm. 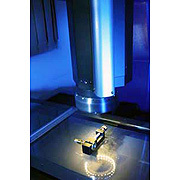 Production machining, fabrication, prototyping, sampling, low volume production & assembly. Secondary operation throughout honing,milling,passivating & Heat treating. With our advanced CNC machines, Sheng Wei is capable of meeting & satisfying with customers' requirement with high precision parts.